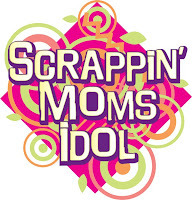 This is the last week of challenges for the Scrappin' Moms Idol 3. One more week before we find out who makes it to the Top 10. This is another week to enjoy and have fun (or be stressed) with the challenges. As a kid, we used to play a lot with our little dolls, dressing them up, playing pretend and sometimes even wishing about our future prince charming. #1 This week is a TECHNIQUE CHALLENGE. - Choose any technique that you have always wanted to try but haven't on a layout. - Or if you have a technique you've always used, give it a spin and mix it with other techniques in your layout. - The minimum requirement is at least 3 techniques. You can add more if you want. 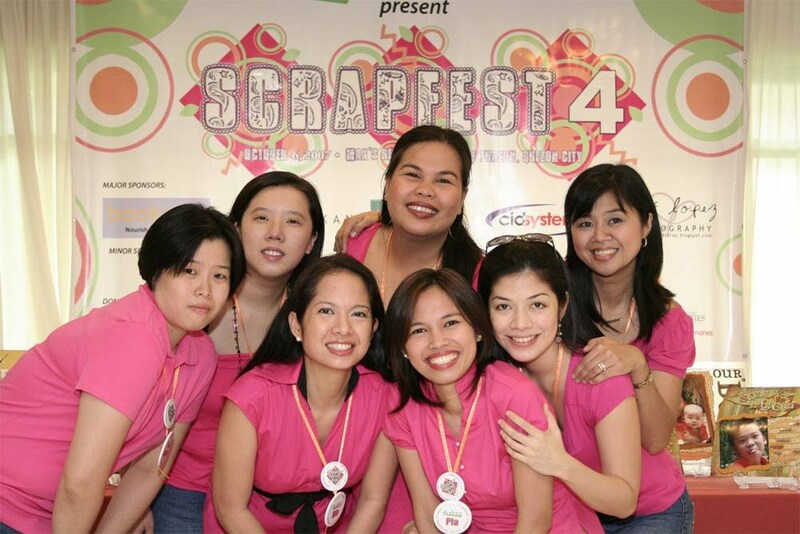 - The use of Hybrid Scrapbooking will be allowed. #2 There must be at least one (1) solo picture of yourself in your layouts. #3 Include a write-up on how you used/applied the chosen techniques in your layouts. Here's another link to help you further: http://www.scrapbooksetc.com/techniques/. Please make sure that you read the CHALLENGE REQUIREMENTS and the RULES AND MECHANICS of this challenge.